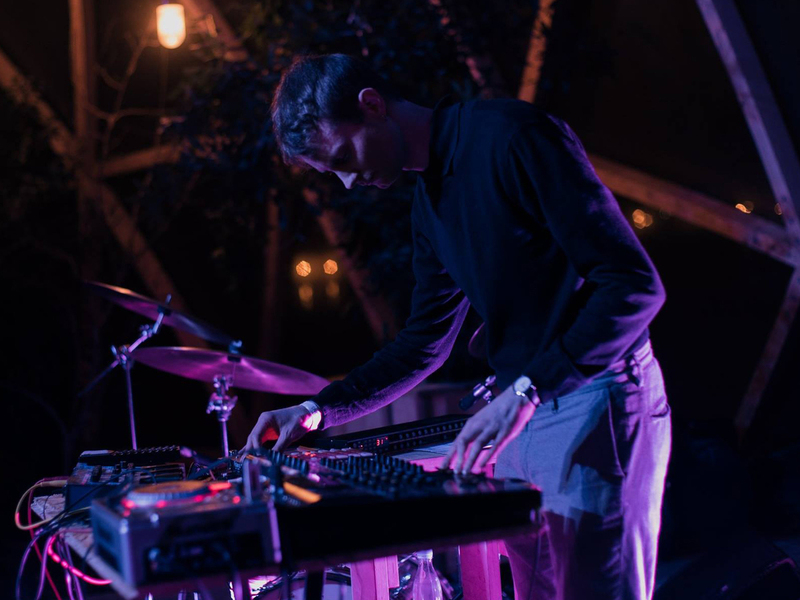 Behind Forte stands Asger Bruun Hansen, who has a number of previous electronic projects behind him as a solo artist, DJ and producer. By exploring complex rhythms and harmonies, Forte effortlessly blends meditative atmospheres with drum machines, synths and percussion and crafts soundscapes placed firmly between the body and abstraction. Having released two critically acclaimed EPs, he will be releasing his debut full-length album, ‘Intermissions’, in April 2019. Presented by SPOT The Future og ØEN Records.